Do you feel like you're in a battle you just can’t win? That you're not equipped to handle the pressure. And victory is out of reach? 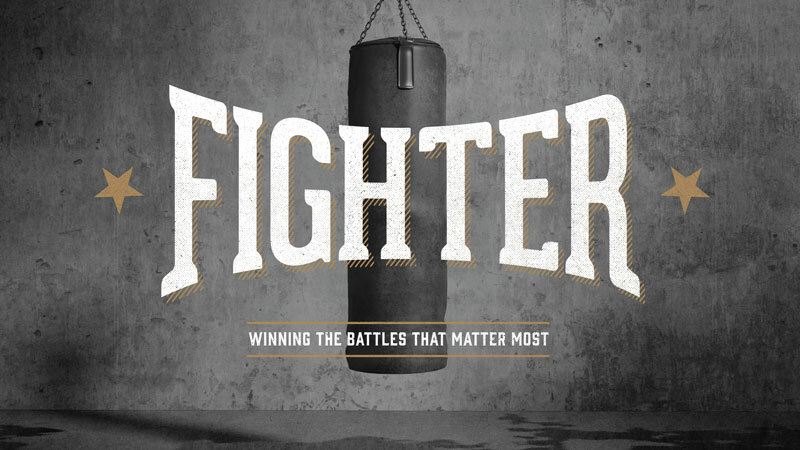 Don't miss this series called, “Fighter.” Together we’ll learn how to engage in the battle and fight the good fight. 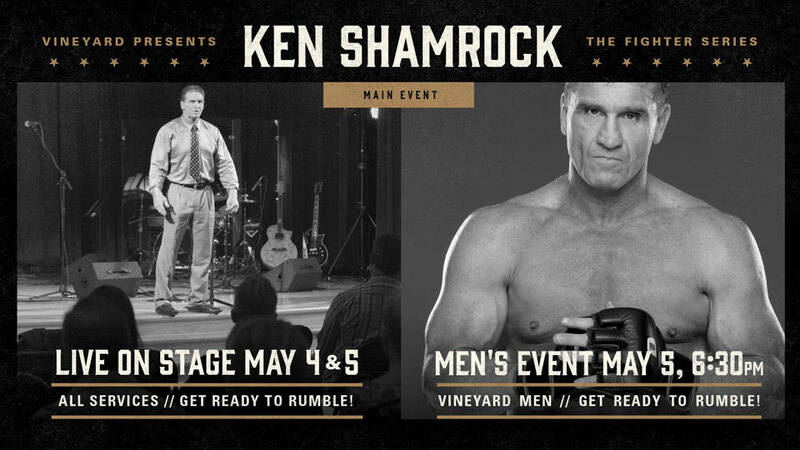 Don't miss our special guest, Ken Shamrock, who will be speaking at every service the weekend of May 4 & 5. Ken Shamrock, AKA "The World's Most Dangerous Man," is a worldwide recognized MMA fighter, WWF wrestler and a UFC Hall of Fame inductee. Shamrock founded Lion’s Den Ministries, a non-for-profit that serves as a mouthpiece to troubled youth and young adults.